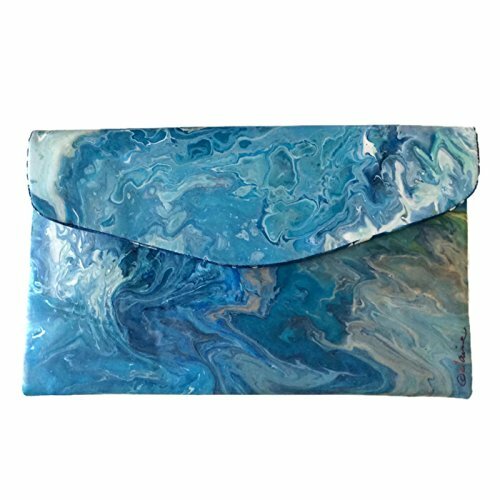 Blue Agate painted clutch captures the intricate beauty of natural stone. You too, will showcase your natural beauty, strength and individuality when you carry this OOAK art purse. If you have any questions about this product by Elaine Designs Purses, contact us by completing and submitting the form below. If you are looking for a specif part number, please include it with your message.